Judith Agnes Stehly, the matriarch and the heart of the Nick Stehly Family, went home to heaven on Saturday, November 17, 2018. She was born Judy Debevec born June 3, 1936 in Cleveland, Ohio to Ludvik and Aggie Debevec. She was preceded in death by her parents and her two brothers, Daniel and Richard, who she loved so much. She moved to Anaheim, California with her family in 1943. She attended St. Boniface Elementary School and Marywood High School, and graduated from Queen of Angels Nursing School as a registered nurse. She worked at St. Jude’s Hospital in Fullerton until she married Nicholas J.C. Stehly in 1959 at St. Boniface Catholic Church. Nick and Judy moved to Valley Center, California in 1970 to grow citrus, avocados, and children on their large ranch. Their 11 children were raised in an atmosphere of Faith and Love. 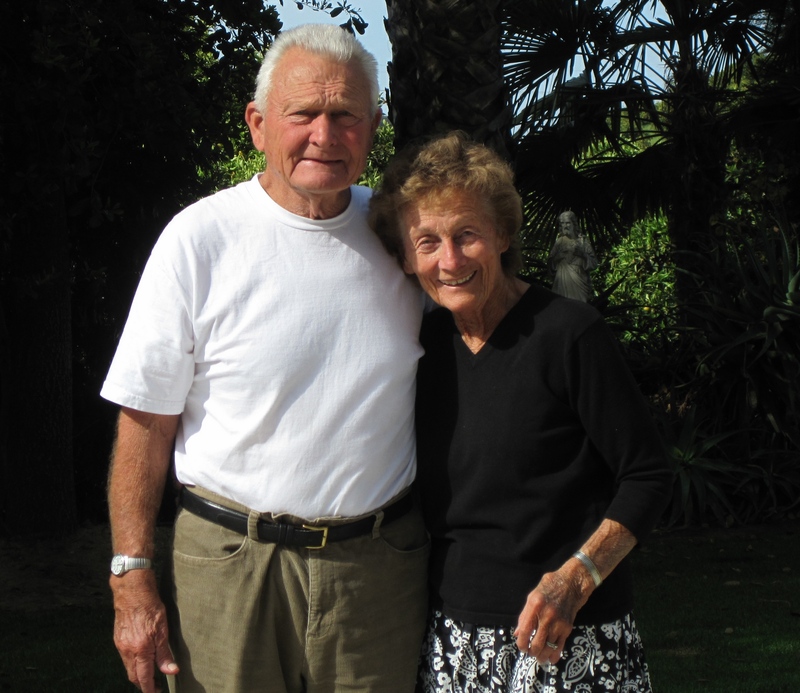 Judy worked side by side with her loving husband Nick for 59 and a half years. She leaves behind an amazing legacy. Judy loved her husband Nick Stehly, her children, Aggie and Brian McGowan, Nicholas and Lucretia, Richard and Jamie, Frank and Erica, Pauline Rose, Paul and Dolly, Joseph and Becky, Daniel and Gina, Anita Jean, Thomas and Amber, Patrick and Regina, her 44 grandchildren, and five great-grandchildren. Mass of Resurrection at St. Stephen’s Catholic Church in Valley Center will be celebrated on Saturday November 24 at 10:30 a.m.